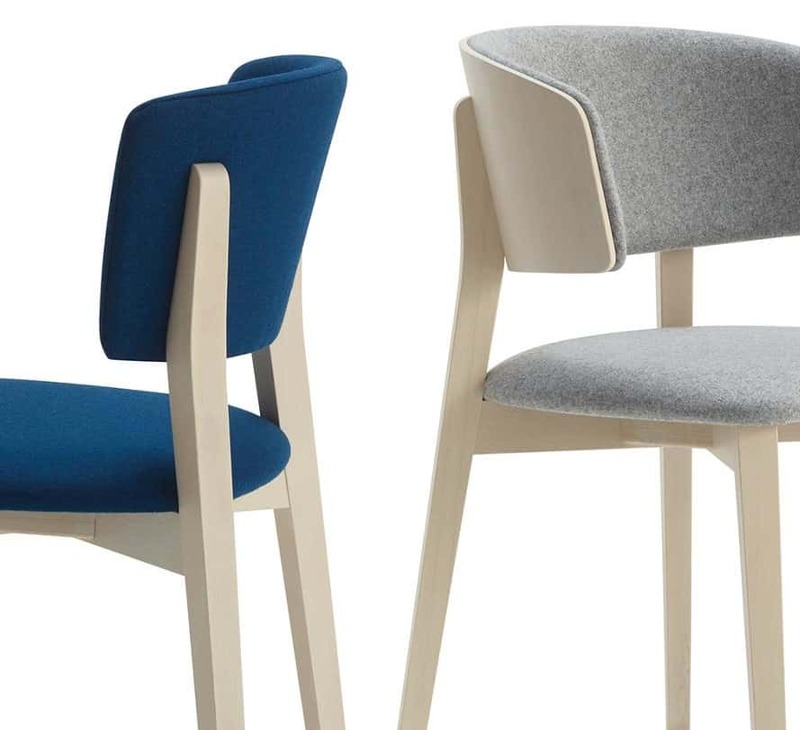 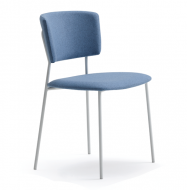 The Wrap Side Chair is made with a wooden frame polished to your choice. 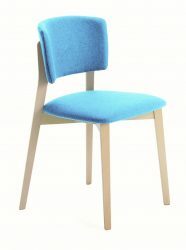 Seat and Back fully upholstered in Fabric or Leather. 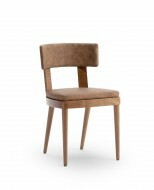 Matching Armchair, High Stool and Steel versions also available.